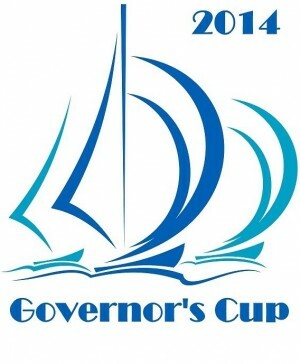 2014 Governors Cup Regatta hosted by the Austin Yacht Club. 2 Day Regatta, will be sailed local to the Austin Yacht Club on the main basin of Lake Travis. A $20 Late Fee will be applied if you register AFTER 23:59 on OCT 15th. Also, a $5 late fee will be applied to Wristbands purchased AFTER 23:59 on OCT 15th.